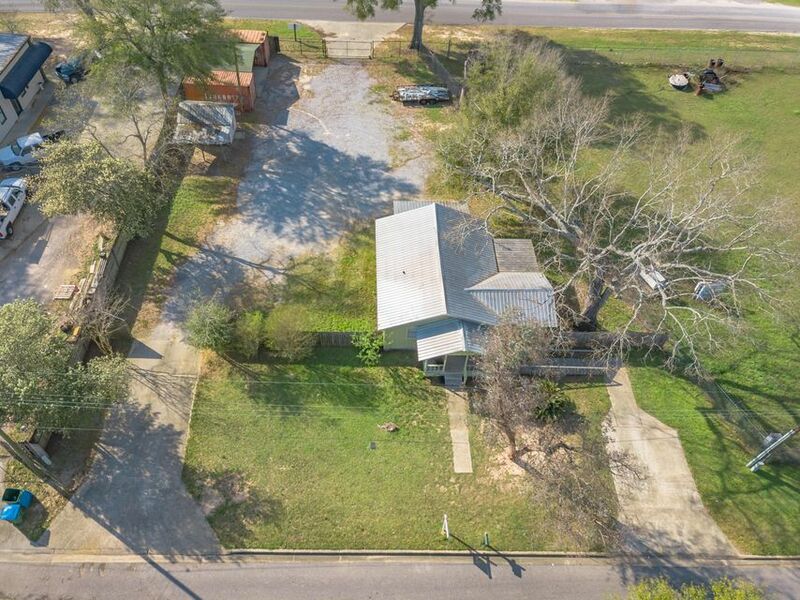 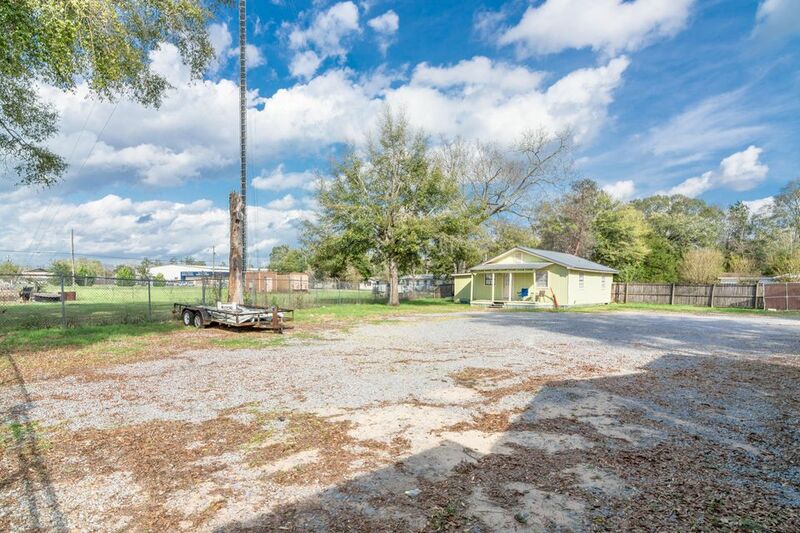 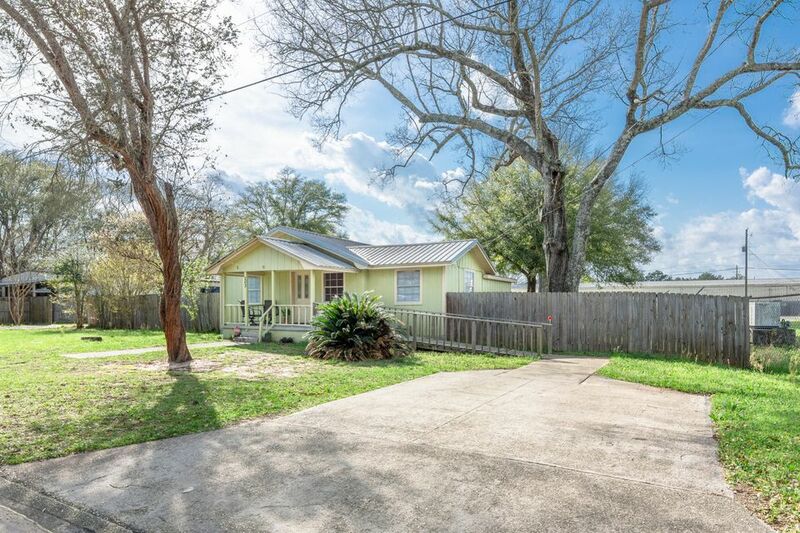 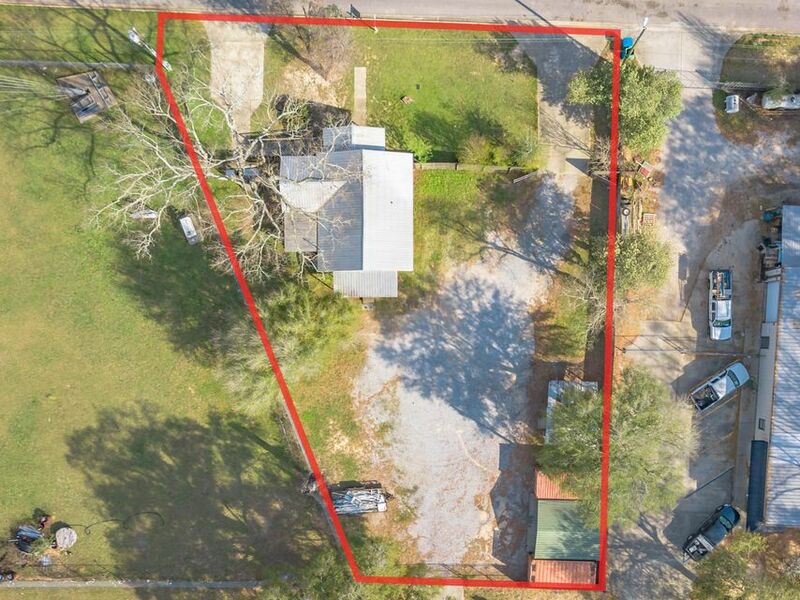 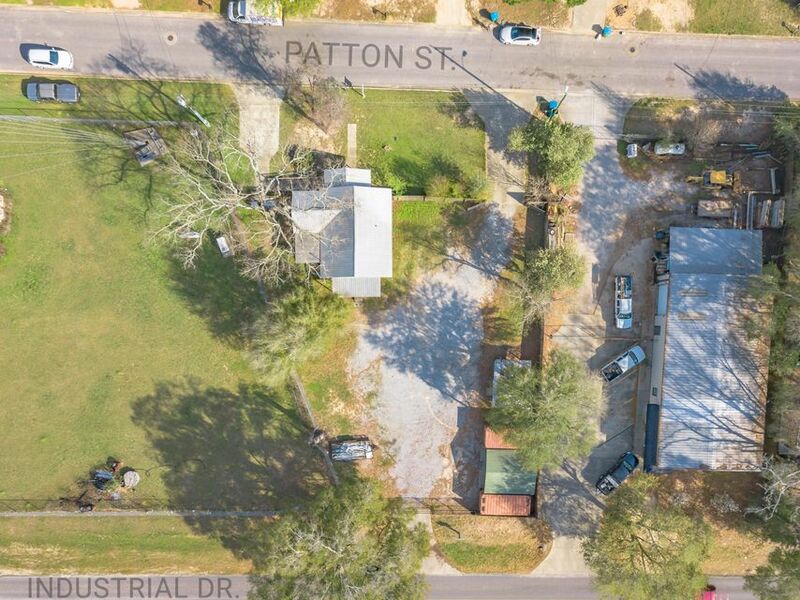 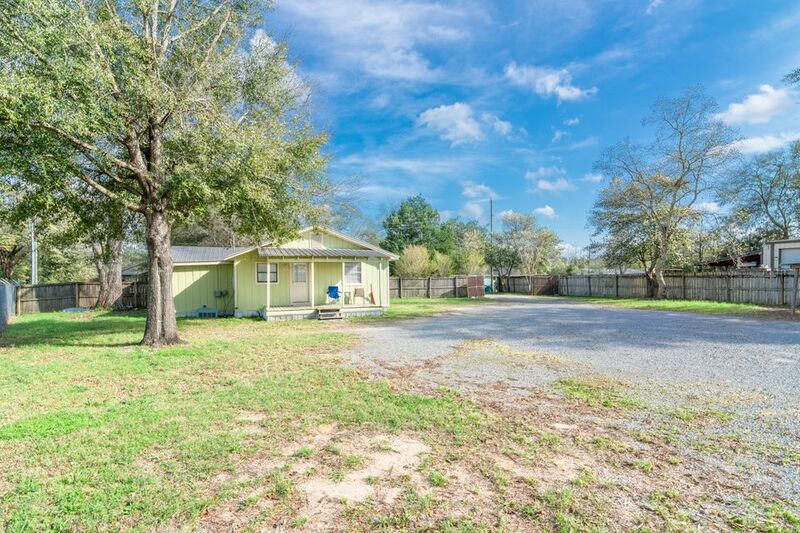 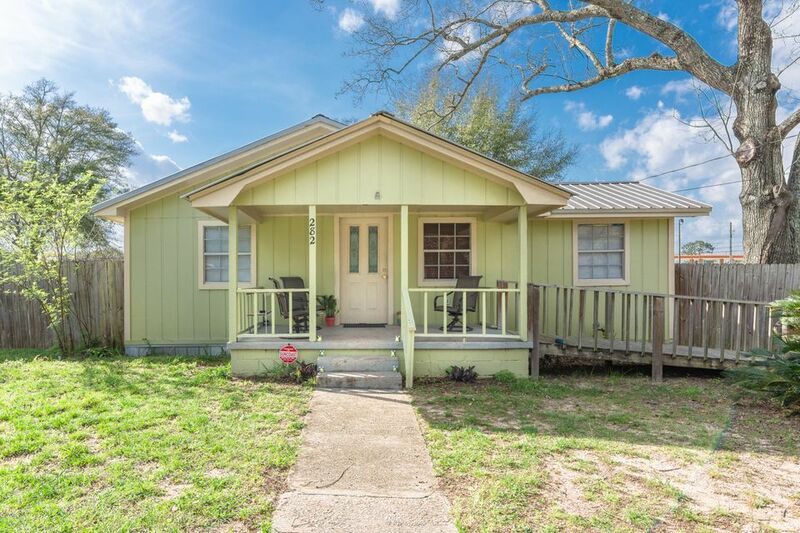 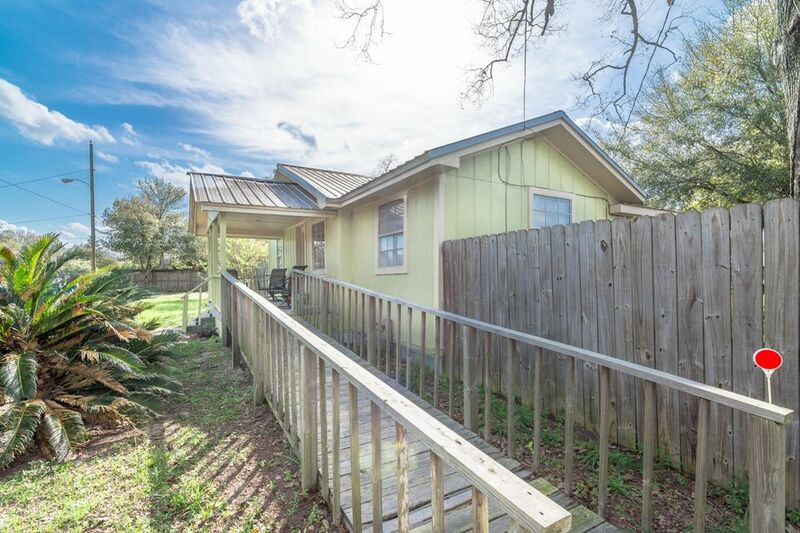 Great opportunity in the heart of Crestview. 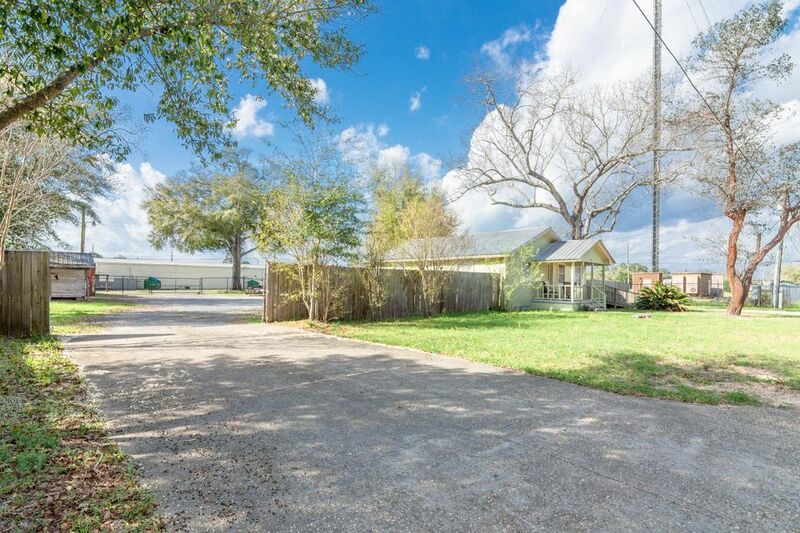 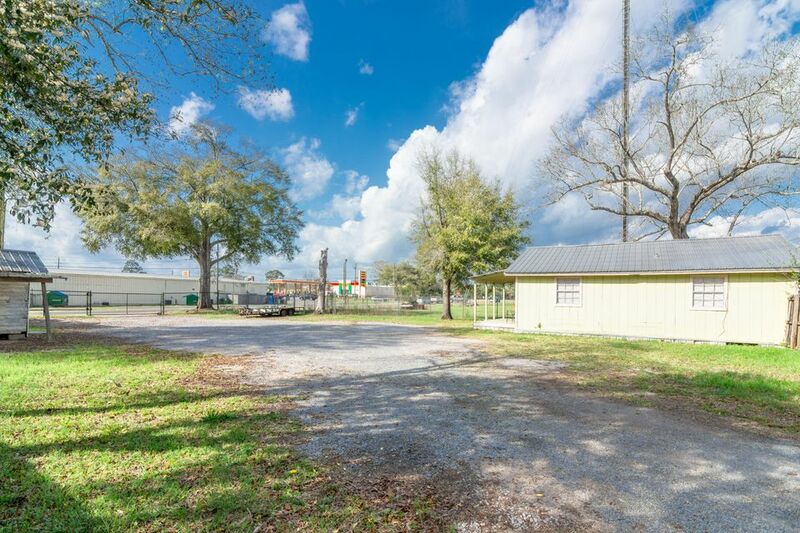 Zoned industrial and has frontage on Industrial and Patton. 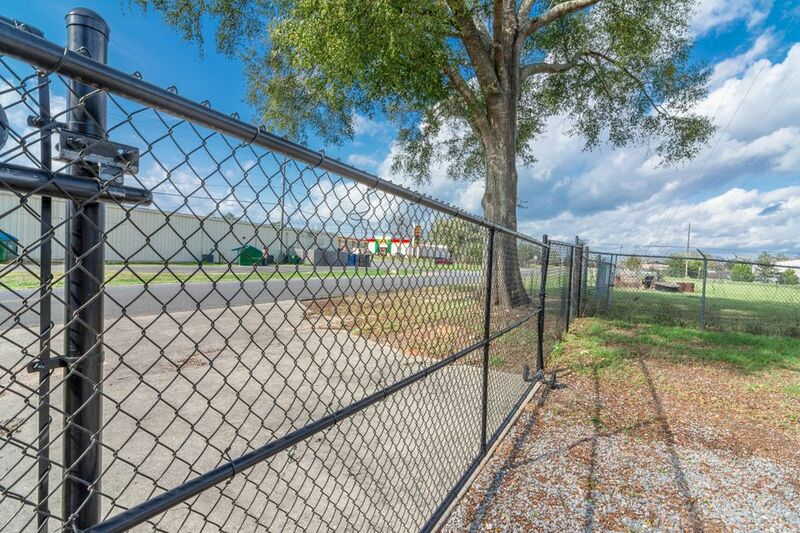 Fully fenced and gated on both sides- perfect for a fleet of vehicles. 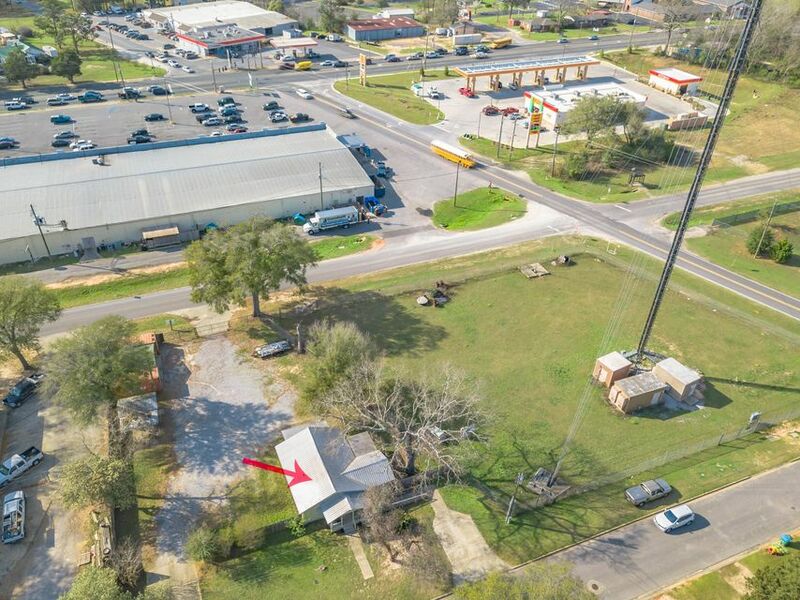 Building on site has 3 offices, full kitchen and bathroom. 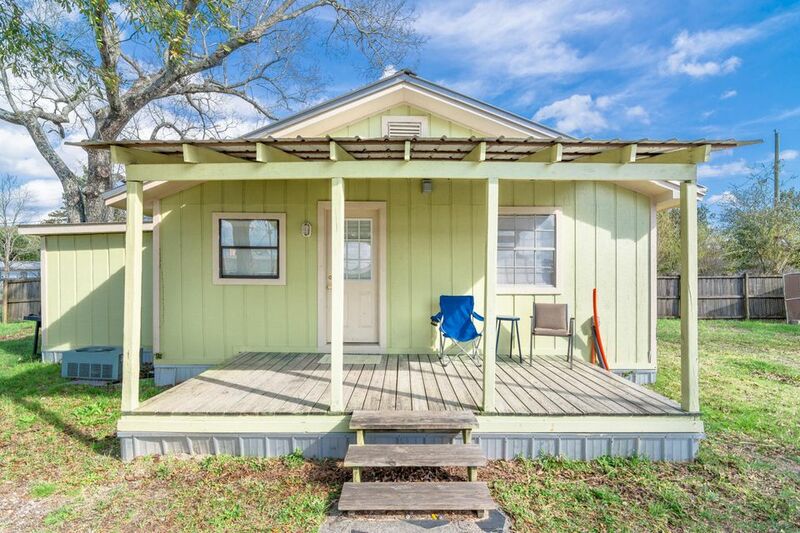 Was just renovated in 2015!